Fall has officially arrived in Korea. The season may not be the longest, but it is, without a doubt, the most beautiful. 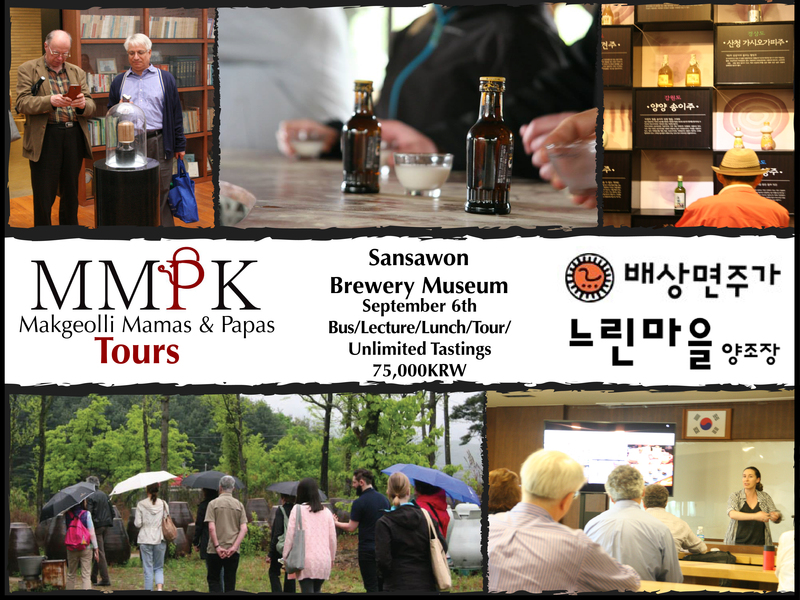 The country's autumn colors, crisp air and cool temperatures beckon its inhabitants to don their sweaters and head outdoors for festivals, mountain hikes and danpoong noryi, excursions to see the fall foliage. Yet there is one autumn activity that has particularly taken off in Korea in recent years that sets itself apart from every other seasonal activity -- glamping. I had been meaning to make it out to Herb Island for quite some time. The photographs intrigued me. The images I came across on the internet portrayed the theme park (which, confusingly, is not an island at all) to be the home of enchanting guesthouses, colorful gardens, charming decor and beautiful mountain scenery, seemingly emulated from the pages of a Hans Christian Andersen fairy tale. I finally got around to making the trek out Pocheon, a city located about an hour northwest of Seoul, last autumn. Immediately upon my arrival to the park, I felt a sense of eeriness come over me. Perhaps it was the sight of the armed soldiers and military vehicles on the bus ride over- Pocheon is just a few miles from the North Korean border- or the creepy music box-like melodies looping over the loudspeakers or the sheer lack of people. I refused to turn around after an almost two hour trip, however, and ventured further into the park. Just the mention of the word delay, cancellation, or layover is enough to make even the most laid back passenger cringe. Such occasions usually equate to extended hours spent in oft-hated, geographically-indistinguishable airports, facilities that rarely provide the amenities to entertain or comfort the weary traveler. 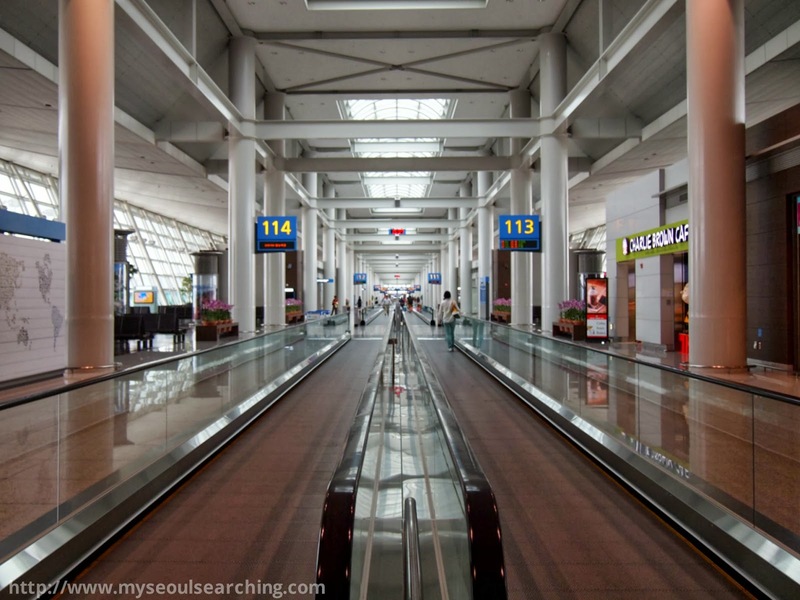 Fortunately for those connecting in or traveling to Seoul, Incheon International Airport is an exception. For multiple years, Incheon Airport has been ranked the best airport in the world for its impeccable service, staff, and infrastructure developments, and while I agree that the airport deserves high marks in each of these categories- seriously, the efficiency and service is unmatched- I feel that what really makes it stand out from the others is that passengers are able to get the sense that they're really in Korea without ever leaving the airport. Also, the sheer amount of facilities available make the airport an attraction in itself. It's impossible to get bored at Incheon International and on my most recent visit, I decided to do some research to prove it. Incheon Station is located at the very end of Line 1 of the Seoul Metropolitan Subway. Because of its location, the writers of "Korea Top 10" on Arirang TV thought the city, specifically Chinatown, an ideal destination to be included on "Railroads", an episode I am filming with them now. I had visited Chinatown last year and was immediately smitten with the atmosphere of the beautifully maintained neighborhood, so I was looking forward to returning with Arirang to see even more of it. This time, I was better prepared, bringing along with me an empty stomach and a big appetite.